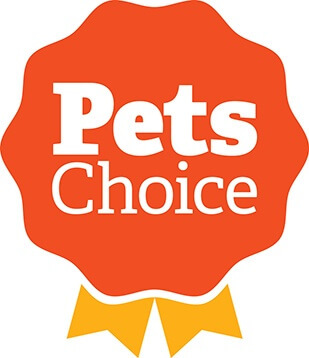 McQuillan Boilers are proud to put our family name against all the boilers we sell, the reason for this is because we pride ourselves in quality. 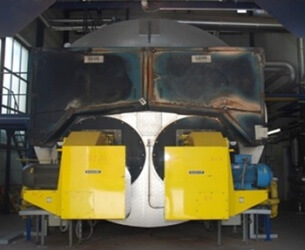 Over the years since 1989 McQuillan's have supplied over 230 steam boilers to clients across the world. 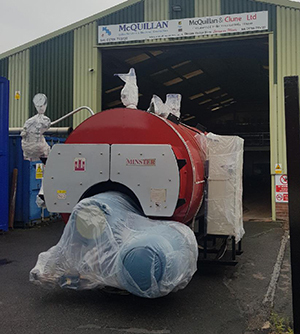 McQuillan's are the UK's largest stockists of re-furbished Steam Boilers with stocks ranging from 250 lbs/hr - 70,000 lbs/hr with working pressures from 100psi - 350psi. 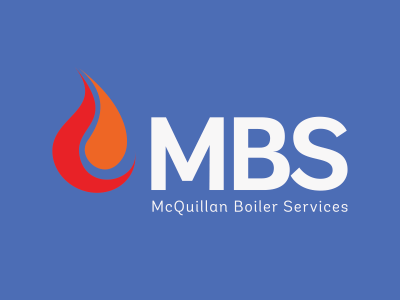 Here at McQuillan's we recognise that a Steam Boiler may not be at the top of everyone shopping list when it comes to budgets, this is why MBS can work to a budget offering you the very best value for money on the market. 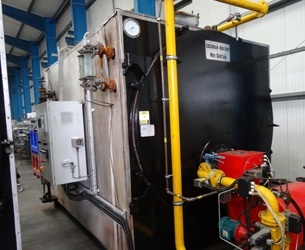 Why Buy a refurbished Steam Boiler from McQuillan's rather than new? 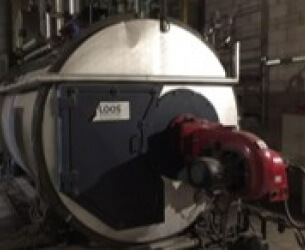 All Steam Boilers sold by McQuillan come with a full 5 year NDT and one years insurance inspection. 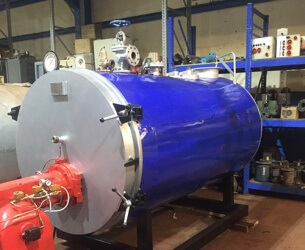 All Boilers are fully refurbished to like new condition. 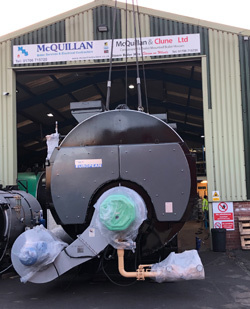 Availability - with a new boiler the lead time can be as long as 9 months where as a refurbished Boiler from McQuillan's can be ready straight away. 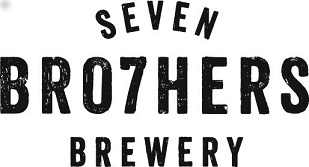 Sold with the same warranty as new. 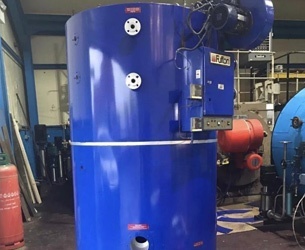 McQuillan Boilers keep over 30 steam boilers in stock, below are just some of the boilers we have in stock, our stock changes daily so feel free to give MBS a call to discuss you needs and we will do our best to help you out. 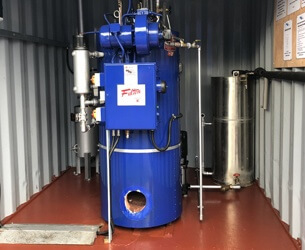 When one of the industries leading pet food manufacturers, and also a Loyal MBS Customer, came to us with plans to expand agreed and MBS refurbished, tested and certified the Boiler before delivering it to site meeting the tight timescale set by the customer. 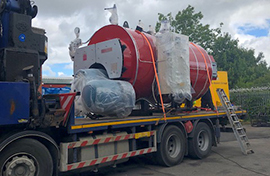 The Boiler is now on site ready to be commissioned by our engineers, ensuring maximum efficiency is achieved. 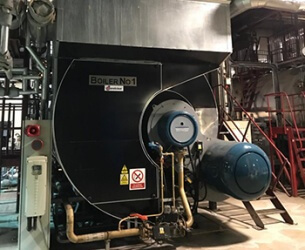 Paynes sent there site engineers later that day and a deal was agreed, as part of the deal McQuillan’s agreed to send our commissioning engineers to site in order to maximise the efficiency of the boiler. 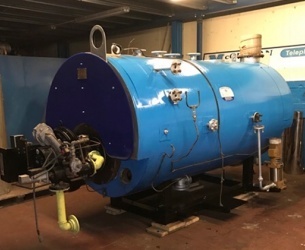 Another fully refurbished Boiler Sold by McQuillan’s.